All Kid’s Egg Hunt participants will receive bunny ears, sunglasses, race bib, and egg basket. Egg Hunt will have over 3000 eggs and every kid is guaranteed at least 10 eggs! We have expanded the age range for the egg hunt! 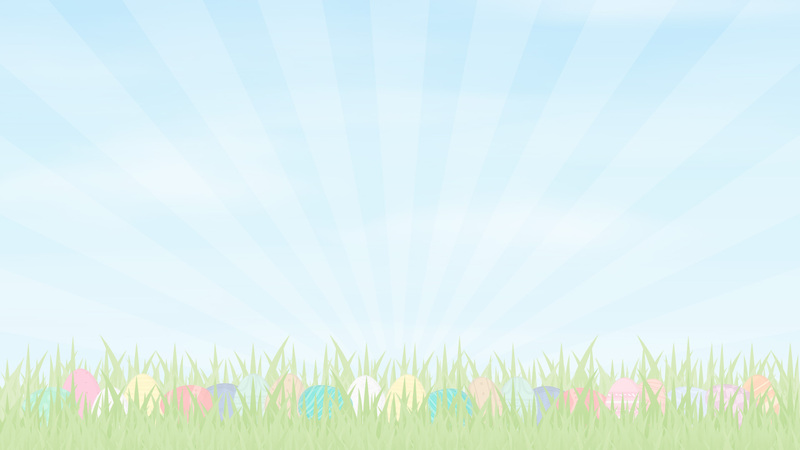 There will be 4 waves for the egg hunt based on age: 2-3 years old, 4-5 years old, 6-7 years old and 8-10 years old. All Virtual 5k Participants will receive bunny ears, sunglasses, a dri-fit t-shirt, goody bag, and finisher medal in the mail via USPS Priority Mail beginning to mid-April.